A project aimed at putting Gender Equality and Social Inclusion at the center of national interventions pertaining to land-based investments. 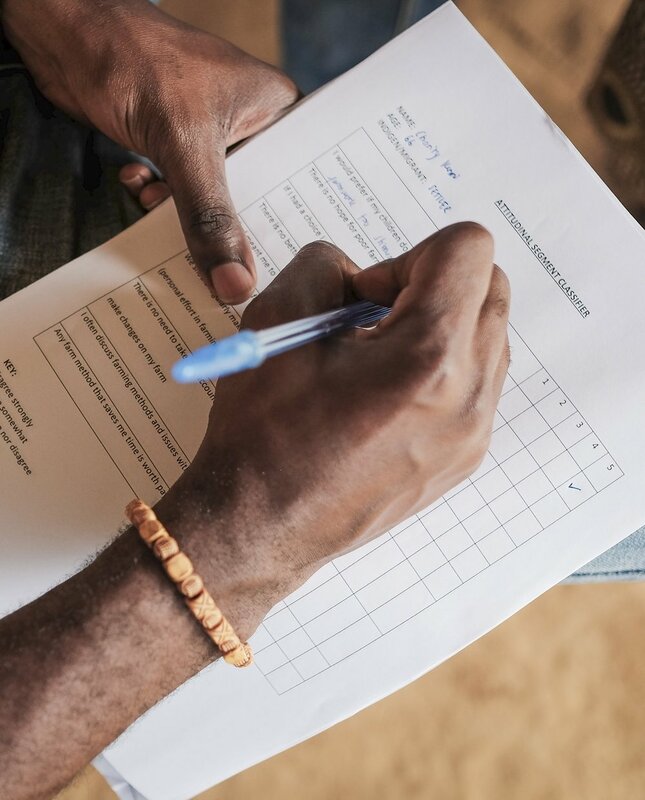 Increasing public knowledge on land rights documentation in Ghana and creating a step by step guidebook for actors at the customary level going through the land rights documentation process. A research based project undertaken to develop guidebooks meant to provide tailored guidance to community, government and investor actors to ensure responsible land-based investments in Ghana. A project seeking to promote a stronger and structured institutional arrangement for the representation and voice of Female Traditional Leaders in Ghana while increasing their capacity in the area of national policy processes. Land Tenure Secured, Lives Improved. When people’s land rights are secure, they are better equipped to escape poverty and empower themselves. Gain more insight into the work we do with videos, land based research, and statistics from around the world. Explore photographs of our engagements in the field and at stakeholder meetings.